Experience distinct advancement in workflow efficiency and patient-centric features. 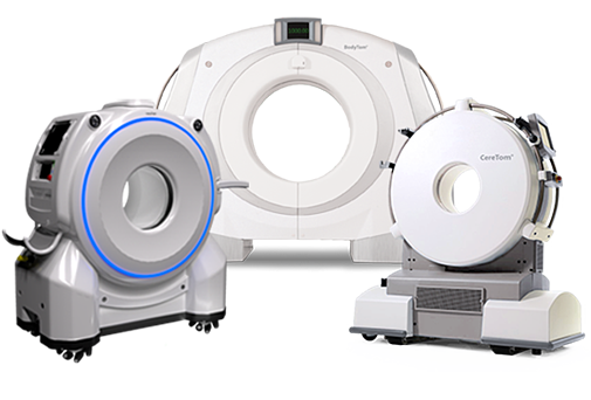 We transform fixed imaging technologies into portable platforms, bringing the power of innovative imaging to your patients. 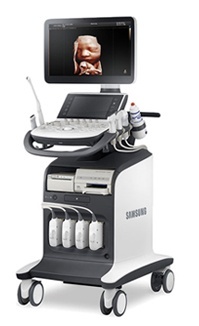 Our ultrasound machines are designed for accuracy, portability, and efficiency to meet your imaging, OB/GYN, and radiology needs. 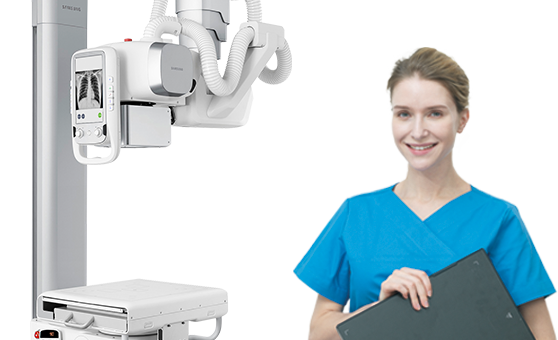 Experience excellent imaging, enhanced workflow, and improved operator efficiency with our digital radiography systems. 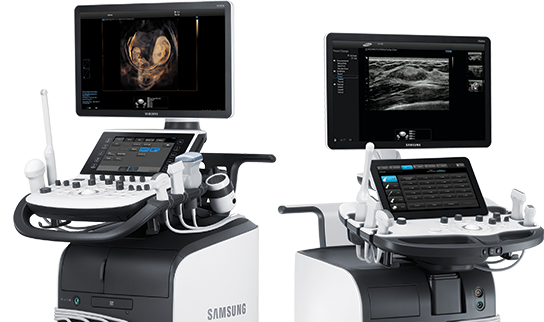 NeuroLogica, the healthcare subsidiary of Samsung Electronics Co. Ltd., develops, manufactures, and markets innovative imaging technologies and is committed to delivering fast, easy, and accurate diagnostic solutions to healthcare providers. 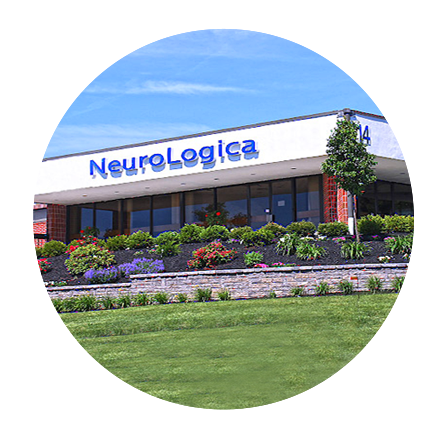 NeuroLogica, the global corporate headquarters and manufacturer of computed tomography, is also the US headquarters for sales, marketing, and distribution of all Samsung digital radiography and ultrasound systems. Our advanced medical technologies are used worldwide in leading healthcare institutions, helping providers enhance patient care, improve patient satisfaction, and increase workflow efficiency. 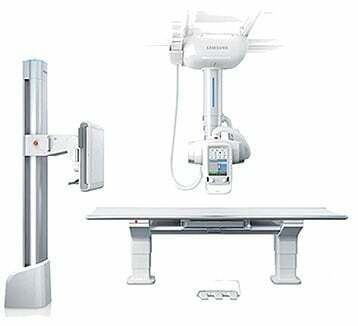 Samsung is committed to being a leader in the field of healthcare imaging. NeuroLogica keeps a constant eye on the always-evolving, ever-changing imaging industry. By continually enhancing current product lines and seeking to develop new technologies, NeuroLogica is at the forefront of the imaging frontier. Frost & Sullivan #1 Rating in "Product Leadership"